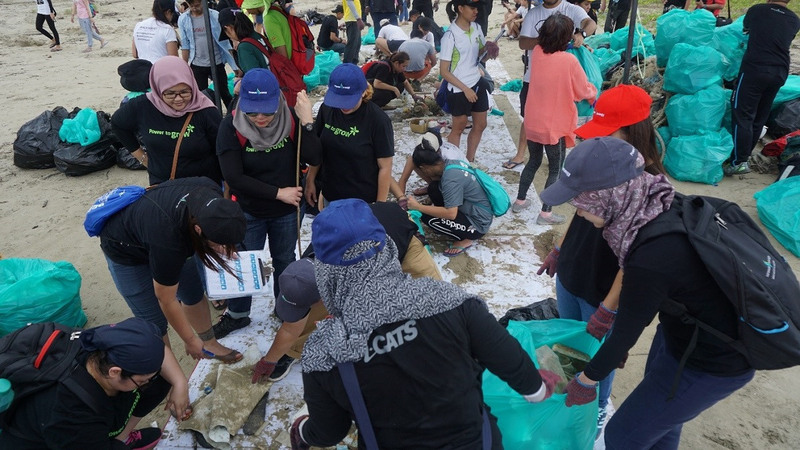 KUCHING, 23 MARCH 2019, SATURDAY: Some thirty of Sarawak Energy staff together with more than 100 volunteers joined forces to clean up Abang Amin Beach in Sematan on 2 March. 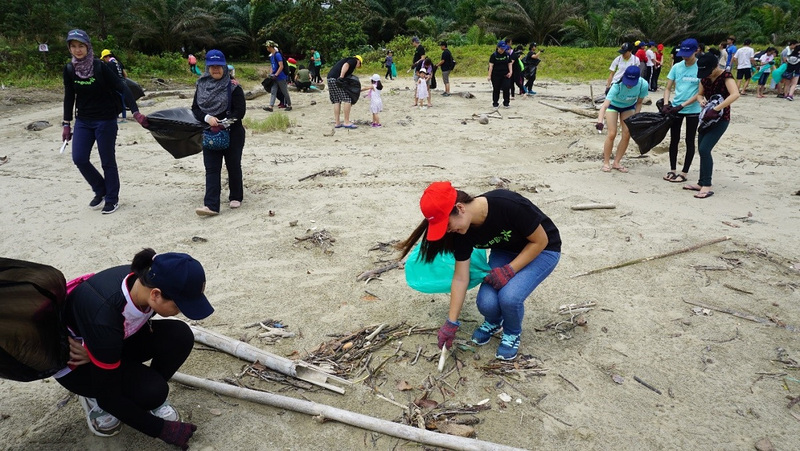 The volunteers were members of Wildlife Conservation Society, Kuching Beach Cleaners, Sarawak Eco-Warriors, students from local universities and nearby communities. A total of 595 kgs of rubbish, mainly single-use plastics and non- biodegradable materials, were collected. Sarawak Energy’s team was led by General Manager Robin Tigai and Senior Manager for Environment Mahmood Long. The programme was initiated by Sarawak Energy’s Environmental Division of the Health Safety, Security and Environment, with the objective to promote environmental awareness among the participants and for them to experience the impact of improper waste disposal. Sarawak Energy hopes to organise similar activities in other beaches in Sarawak. 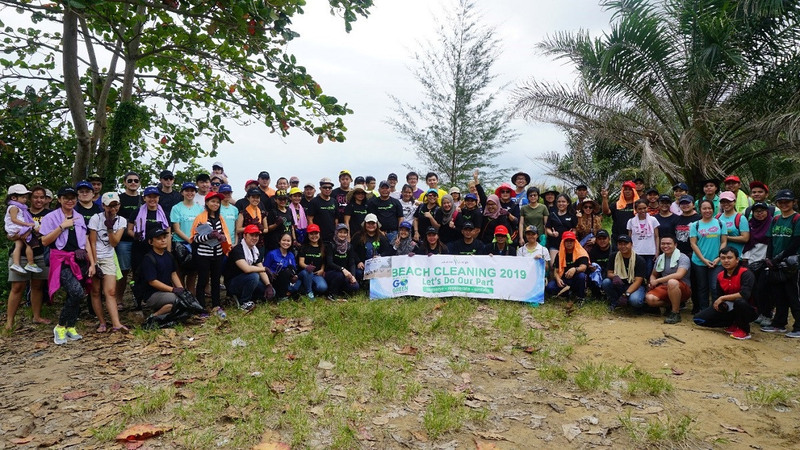 A group photograph of Sarawak Energy staff and the volunteers before the beach cleaning works started. The volunteers picking up the rubbish. The volunteers assisted in recording the rubbish they had collected.